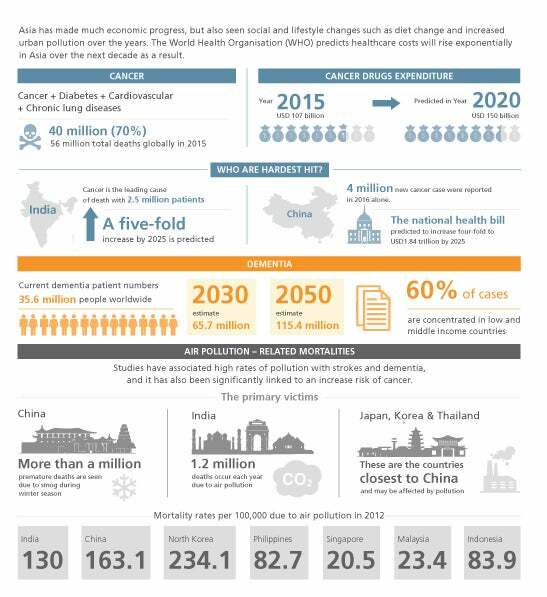 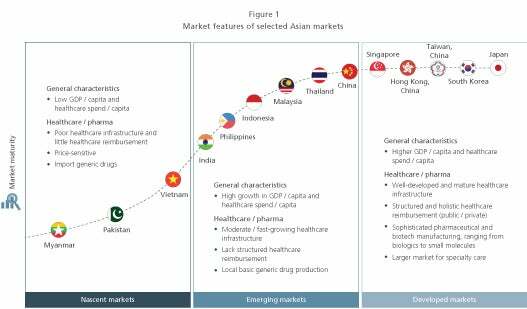 China’s rapidly growing economy has helped drive unprecedented growth in its healthcare market. 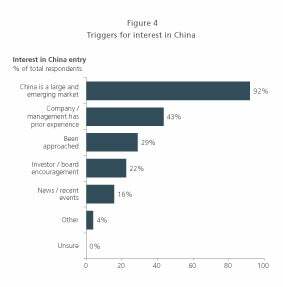 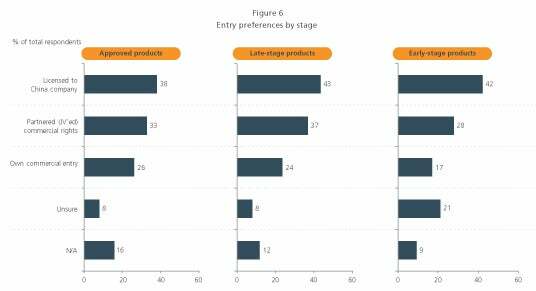 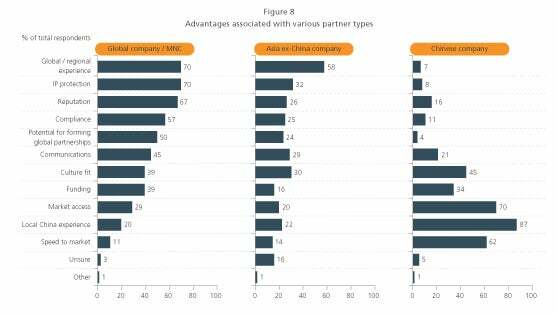 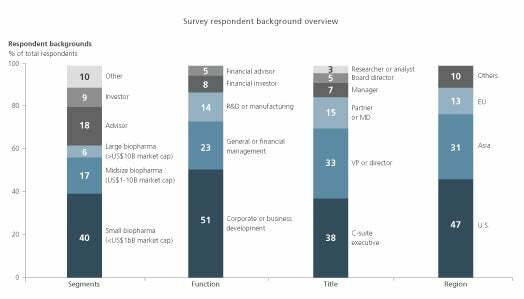 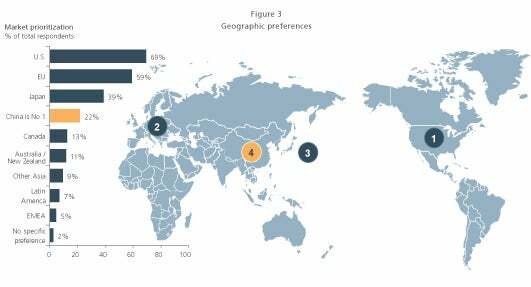 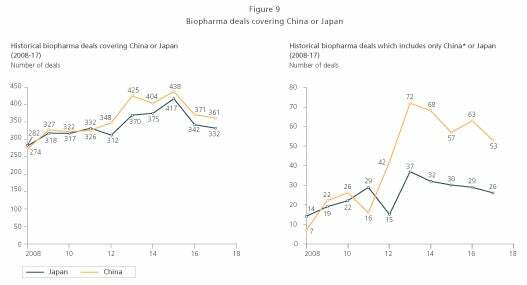 Driven by pro-innovation and pro-biotechnology policy trends, China is becoming a prime market for biopharmaceutical companies globally; nearly 90% of the firms in L.E.K.’s biopharma survey expressed interest in a China expansion. 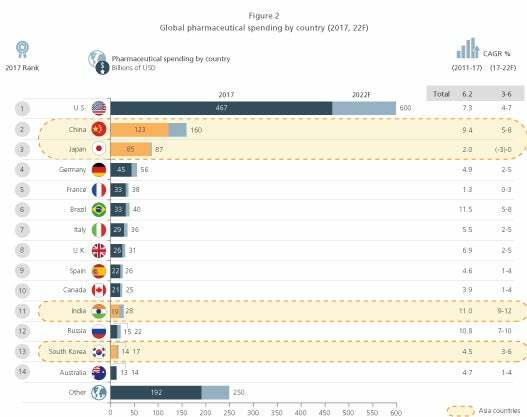 Furthermore, Asia, not only contains 60 percent of the world’s population, it also accounts for 30% of the world’s GDP and pharmaceutical spending. 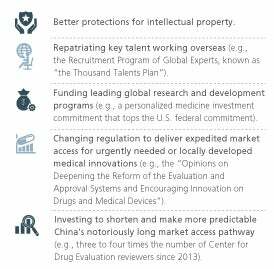 While recent policy reforms in China are expected to create enormous opportunities for global firms, China nevertheless remains a complicated market for emerging biotech companies and multinational corporations alike.